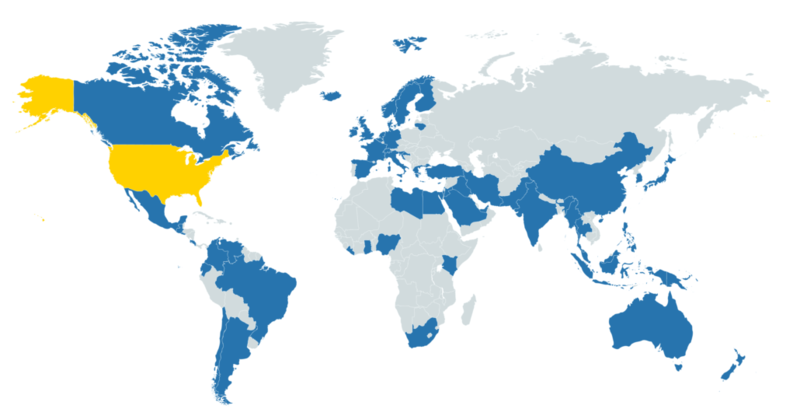 UCLA Physical Sciences has a total of 36,500 alumni worldwide. 35,147 Physical Sciences alumni are in North America. 153 Physical Sciences alumni are in Europe. 356 Physical Sciences alumni are in Asia. 10 Physical Sciences alumni are in Africa. 27 Physical Sciences alumni are in Australia (continent). 26 Physical Sciences alumni are in South America. 5,111 Physical Sciences alumni are in Los Angeles. The Division of Physical Sciences alumni are the pioneers, the explorers, the doers, and always have been. These curious alumni have continuously asked “what if?” and because of this have found answers to some unbelievable and unthinkable problems not only in our world, but in our atmosphere, oceans, space, and planets. Our 36,000 alumni consistently showcase their work around the world in their perspective careers from research to academia to industry, they represent UCLA Division of Physical Sciences. We will always welcome them back to campus to participate in campus-wide events and special events hosted by Dean García-Garibay or the departments. 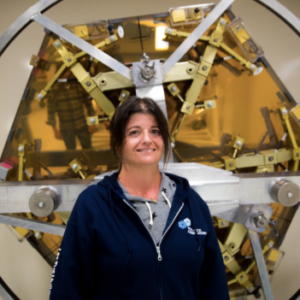 Follow the links below or contact Brooke Sanders to learn more about staying connected with UCLA’s Division of Physical Sciences. John Sarrao (Ph.D. and M.S. 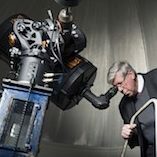 in Physics) will serve as the Deputy Director Science, Technology, and Engineering at Los Alamos National Laboratory (LANL) and president of Triad, which is the Laboratory’s new managing and operating contractor. Linda Spilker (pictured center; Ph.D., Earth, Planetary, and Space Sciences, 1992), project scientist of NASA’s Cassini mission, was part of the team that received an Emmy Award for Outstanding Original Interactive Program. 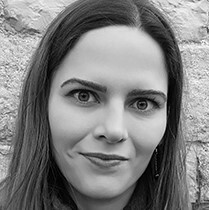 Rachel Smith (MS and Ph.D. in Cosmochemistry from UCLA) examines the chemical evolution of stars to help understand the beginning of life on Earth and possibly further into the universe. 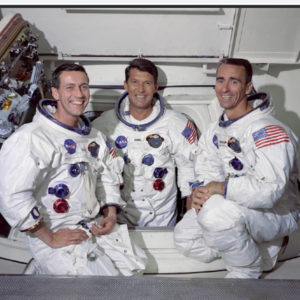 Walter Cunningham (pictured right), who earned his BA and MA in Physics from UCLA, is honored for flying the Apollo 7 mission in 1968. He also joined the United States Marine Corps Reserve, during his time at UCLA. Natalia Solomatova (B.S in Geology at UCLA, 2012) will receive 2018 Mineral and Rock Physics Graduate Research Award. She is currently a postdoctoral scholar doing research on spin and phase transitions in iron bearing-lower mantle minerals and more. 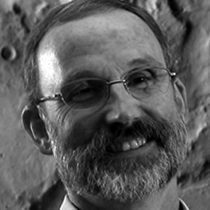 Dr. Phil Christensen (B.S in Geology, 1976; M.S in Geophysics, 1978; Ph.D in Space Physics, 1981) is the 2018 recipient of the Whipple Award, the highest honor given by the Planetary Sciences section of AGU. His instruments have been selected for eight solar system exploration missions so far. Chris Russell, professor of geophysics and space physics in the Department of Earth, Planetary, and Space Sciences, celebrates fifty years since he received his PhD in December 1968 and hasn’t left UCLA since. Russell has published over 1,800 scientific papers and worked on ground-breaking space missions. The UCLA Alumni Association offers a broad range of opportunities to connect with alumni and stay involved with UCLA. You can show your Bruin spirit with every e-mail you write! Sign up for a free lifetime UCLA email address. Sharon Glotzer (B.S. in Physics, ’87) has been recognized as a member of the National Academy of Engineering class of 2019. Glotzer moved on from Physics here at UCLA, to become a professor of chemical engineering at the University of Michigan, Ann Arbor. She is also a member of the National Academy of Sciences and the American Academy of Arts and Sciences. Read more here. Thomas C. Katsouleas (B.S. in ’79 and Ph.D. in physics in ’84) has been appointed the 16th president of the University of Connecticut. After graduating from UCLA, Katsouleas stayed as a faculty member and researcher for seven years. He is now a leading plasma scientist and engineer. Read more here. Jill Pipher, who received her BA, MA and Ph.D. from the UCLA Department of Mathematics, begins her term as President of the American Mathematical Society, a nationwide society aimed at funding, supporting, and publishing research and advocating for math education. In her term, Pipher hopes to promote more advocacy and communication. Read more here.